A rainy day weekend for parents with young kids can be a horrible thing, at least for me that's the case! 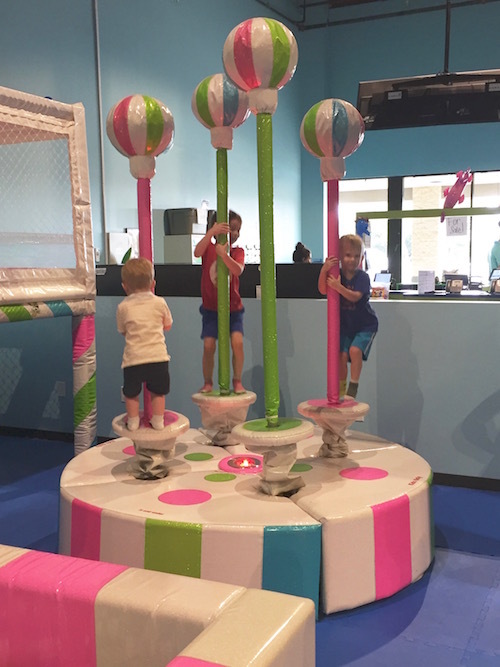 So, on a rainy Sunday a few weeks ago my son and I decided to check out Catch Air Austin to get out some energy. We walked in the door and my son's face lit up like it was Christmas morning. So many things to see and do. We took our shoes off and were off to explore! The first thing I noticed was how soft and clean the floors were. There is padding EVERYWHERE, which is very comforting for a parent with a daring and rambunctious child! Bouncing and jumping off things, there's no telling how many times he hit the ground, but the padding was always there! 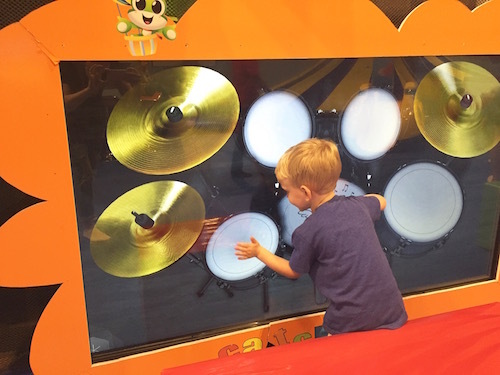 There were so many interactive toys and games that kids can play, and I honestly had a blast as an adult. 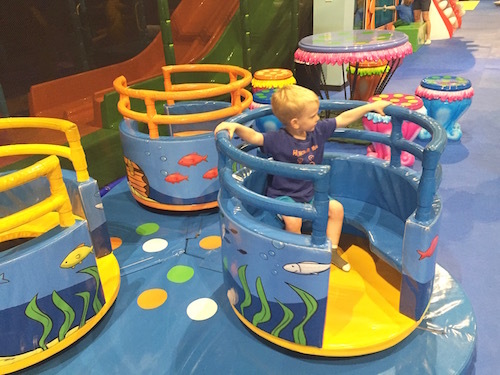 I usually never go inside the play gyms with my son, but this time I went on almost everything. The facility was clean, cool, and every where you turned there was a place to sit. So many times I find myself wanting to take a break, but still wanting to keep an eye on my son. Here you have that option. - The layout is very wide open, so you don't feel confined. 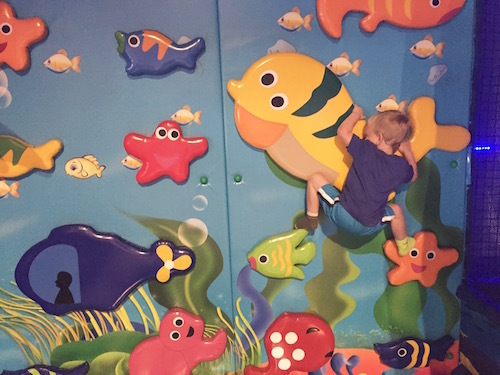 There are also specialty areas for all ages, so kids ages 1 to 12 are welcome. - They have big party rooms and allow you to bring in your own cake for the celebration. 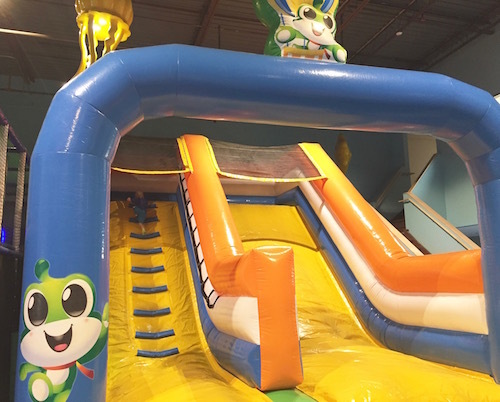 I think I found the perfect place for my son's 4th birthday! It may not be raining much more this summer, but when the heat starts getting in to the triple digits, Catch Air is the perfect place to go...hello A/C! Head over to their Facebook page for more info and photos. Complete three or more items on the 2016 Summer Fun Checklist and use the $2 off coupon.